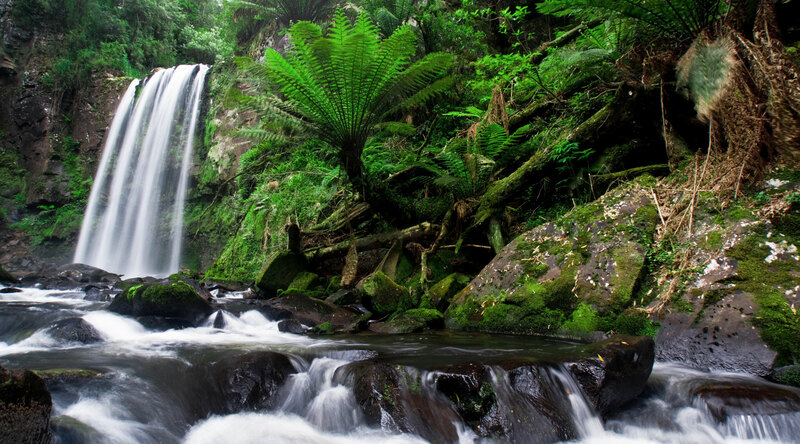 SET AMONG PICTURESQUE FERN GULLIES, EACH WATERFALL HAS IT’S UNIQUE BEAUTY. and relaxing walks and picnics. 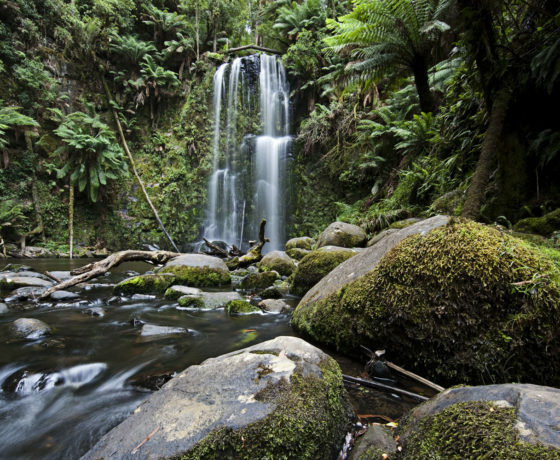 Walk through magnificent mountain ash forests with large myrtle beech, blackwood and thick ferns. 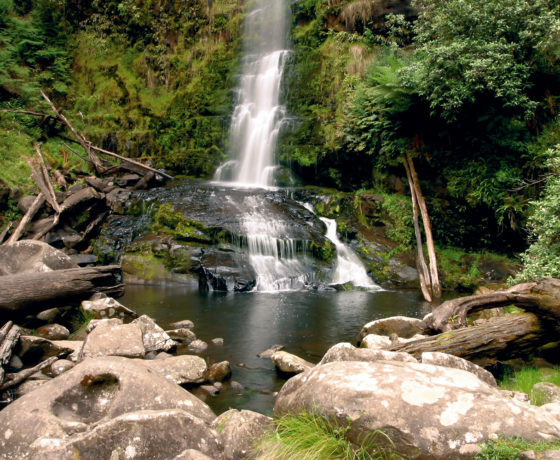 The track becomes steep before opening to the spectacle of the falls crashing over a ledge into a large pool. An hours return walk from the picnic area, located off the Aire Valley Road from Beech Forest Road. 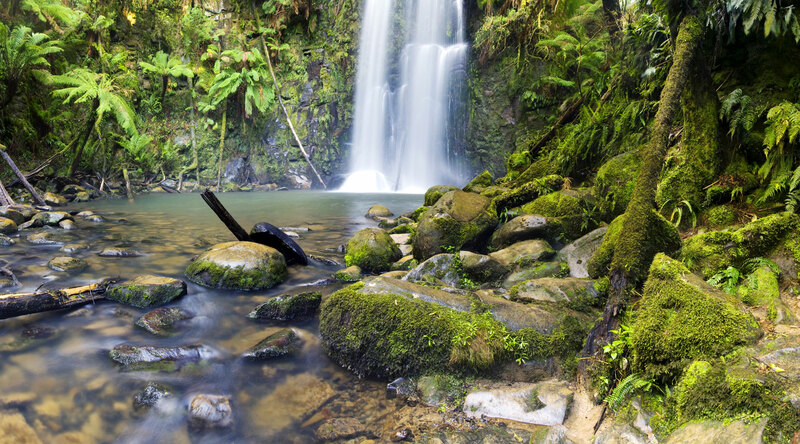 The beautiful Cora Lyn Cascades flow over a series of exposed shale ledges. 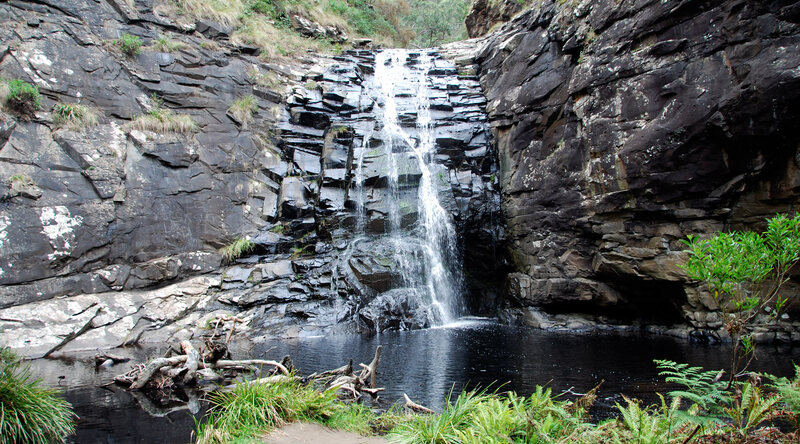 A 90-minute, strenuous return walk from Blanket Leaf picnic ground, off Erskine Falls Road. 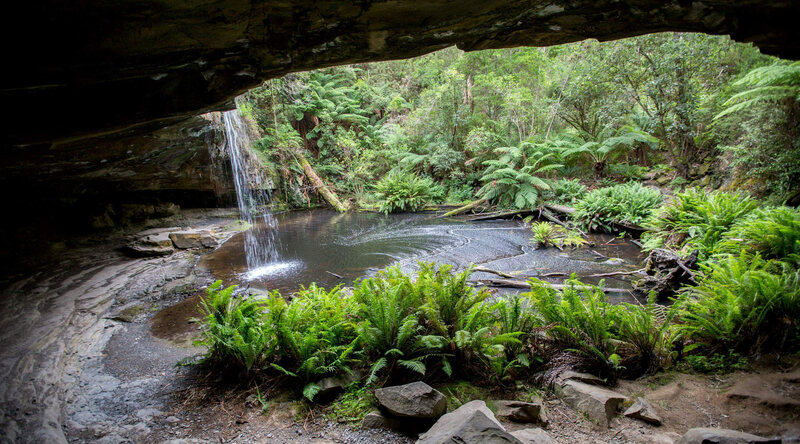 The Currawong Falls are at their best in the winter and spring and the site offers fine views of the surrounding countryside. A 4-hour return walk from the Distillery Creek picnic ground. 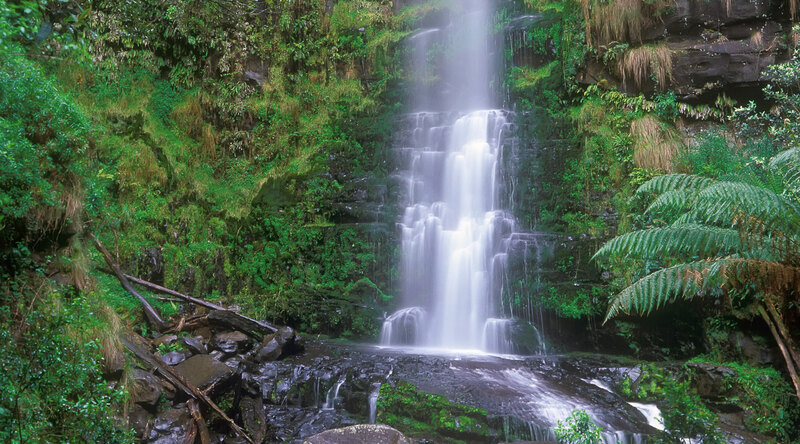 One of the most popular Otways Waterfalls, an easy walk brings you to an overlook of the falls cascading 30 metres into a beautiful fern gully. Moderate walk down steps to base of falls. 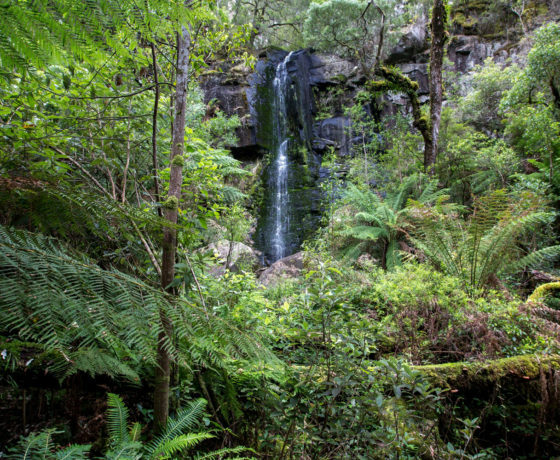 An 8.5-kilometre drive from Lorne on the Erskine Falls Road. Viewing platform at the car park offers a view of the roaring water as it pounds into the Aire River. 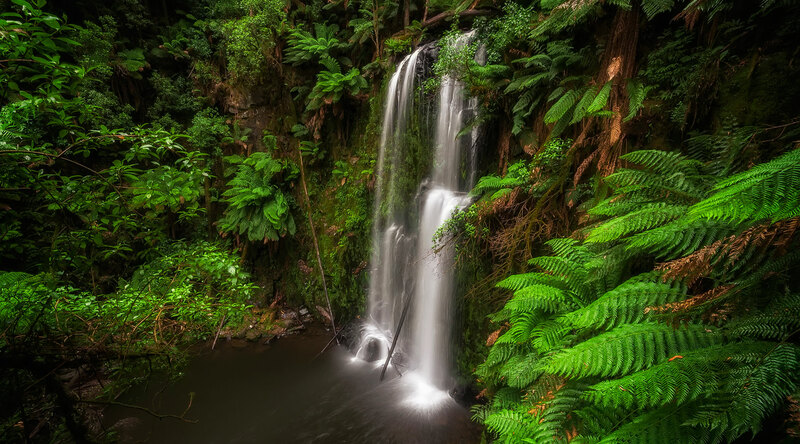 The path is steep to the valley floor where it passes through a glade of tree ferns to the foot of the falls. 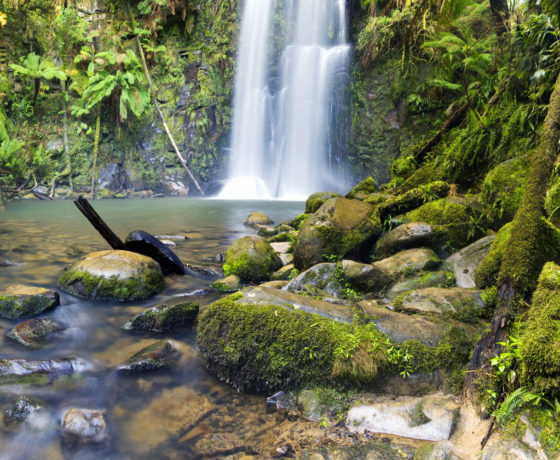 The Aire Valley is a short distance south, offering a beautiful area with a backdrop of towering Californian Redwoods. 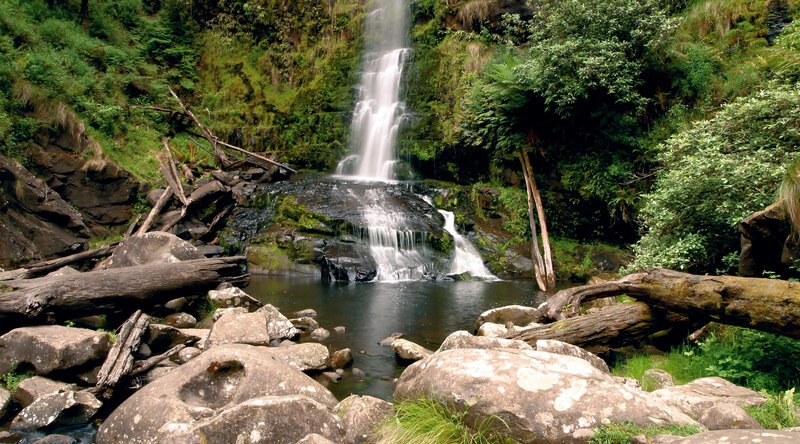 A 30-minute return moderate walk to the falls located 26 kilometres east of Lavers Hill off Aire Valley Road. 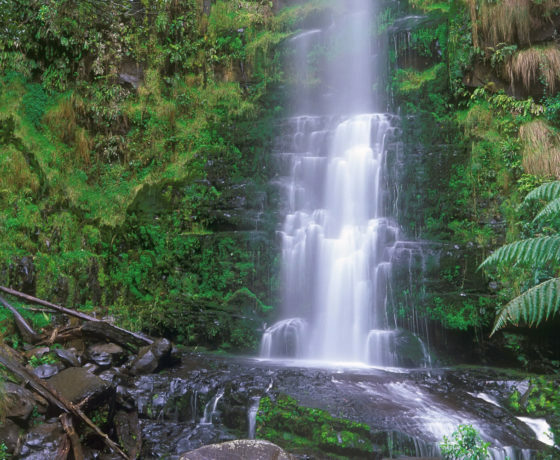 Walk through magnificent fern gullies and mountain ash forests, highlighted by a viewing platform elevated seven metres in the canopy overlooking the Little Aire Falls. 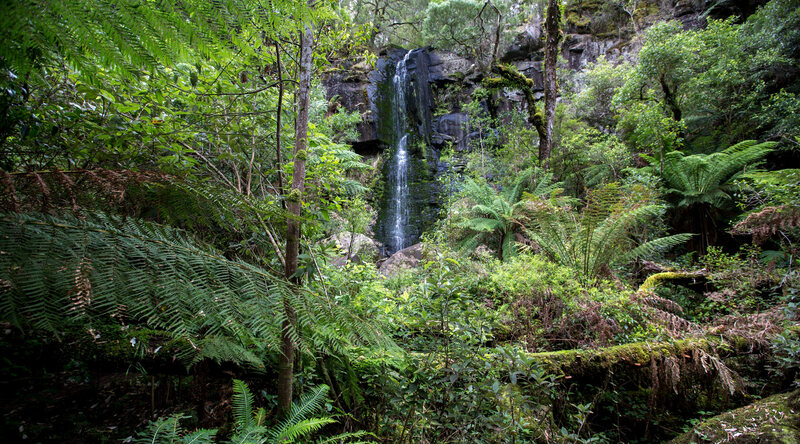 A 2-hour return walk, located off Lavers Hill-Beech Forest Road. 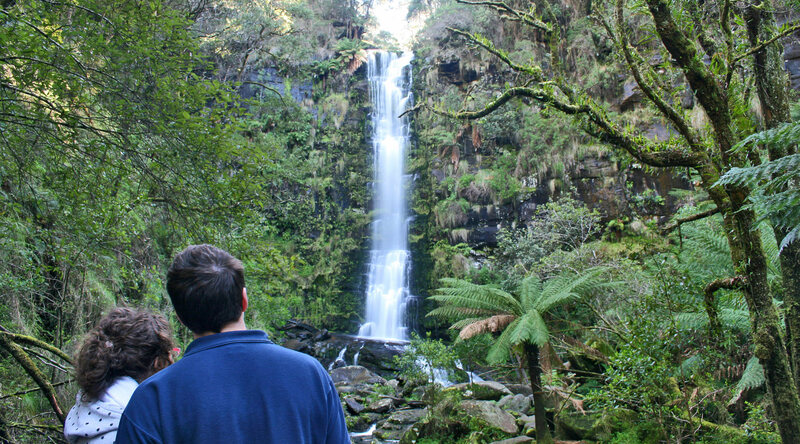 View magnificent tree ferns, lichens and mosses, with a close view of the falls. 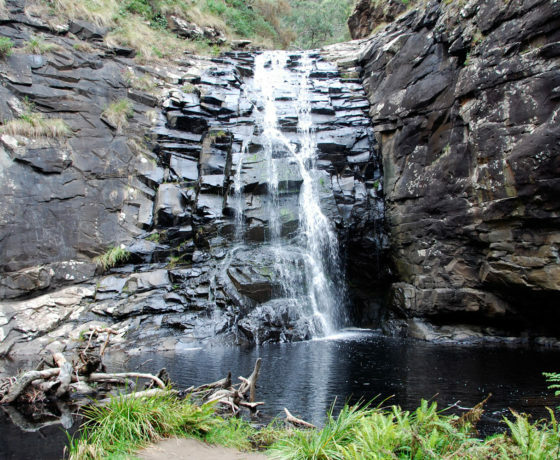 A 40-minute return walk, located at the end of the Barham River Road. 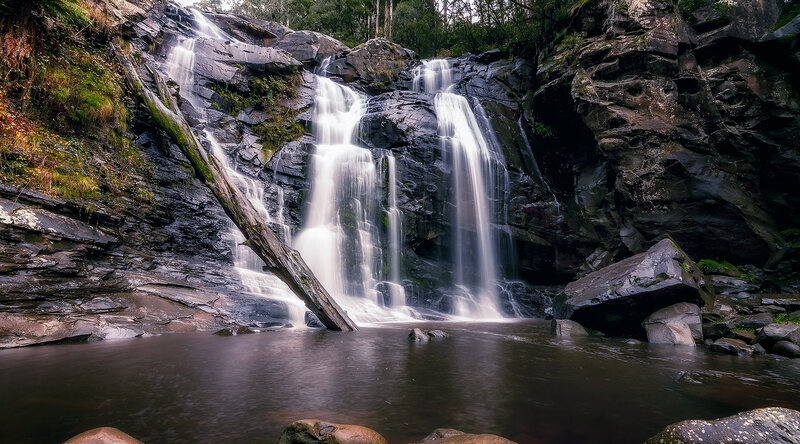 Spectacular falls along the St Georges River from the Allenvale Road car park. 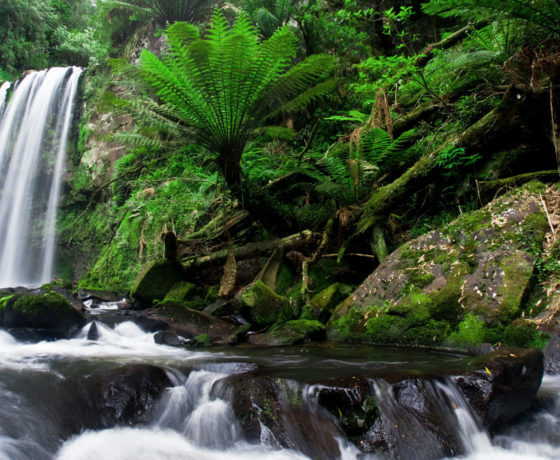 A 90-minute return walk, 2 kilometres out of Lorne. 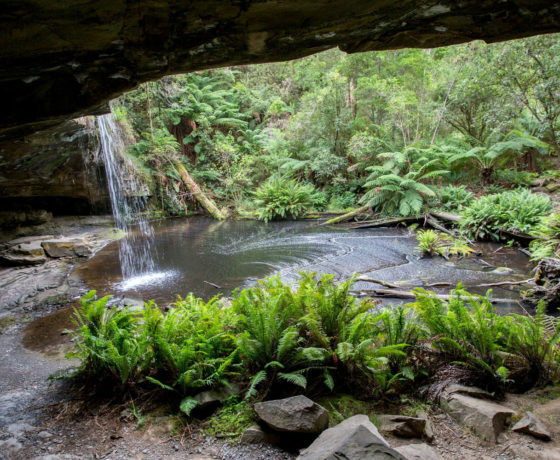 While not falling for a great distance, the water passes over a dark rock face within a natural amphitheatre, making for spectacular viewing. 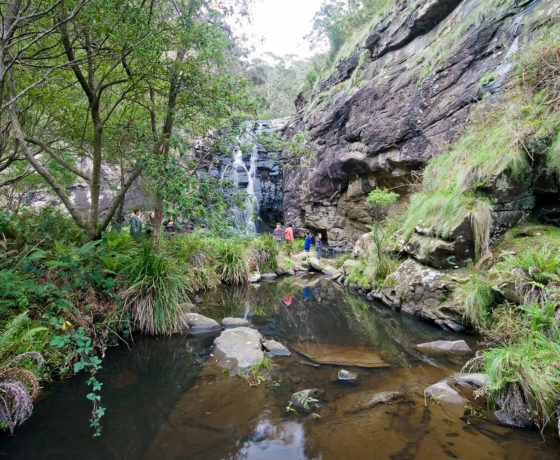 An hours return walk to the falls from the car park, 3 kilometres south of Lorne, off the Great Ocean Road. PLEASE fill in the form on the far right and we will get in touch with you as soon as possible to answer any questions you may have or further info you may need. 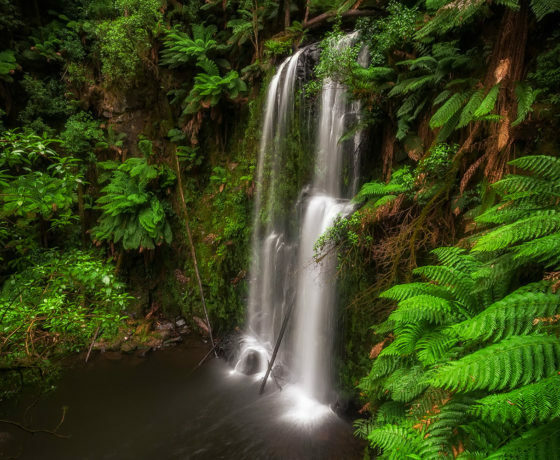 Lorne on the famous Great Ocean Road Victoria Australia offers many varieties of accommodation to suit your style & budget. Five star resorts include amazing beachfront accommodation on the Great Ocean Road. Each accommodation property in Lorne has something for everyone. 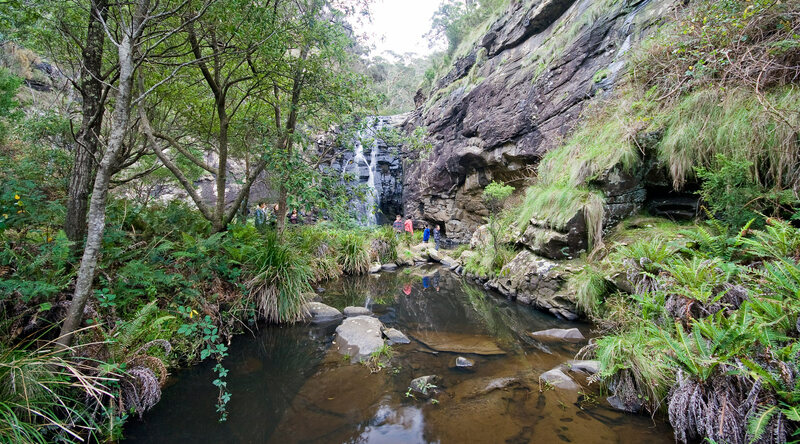 COTTAGES AND CABINS - If a Hote isn't your preference, try a quaint Lorne cottages and cabins accommodation provide families, groups and couples an ideal base to explore Lorne and the Great Ocean Road. BED AND BREAKFAST - A healthy breakfasts is the key ingredient in staying at a Lorne Bed & Breakfast, whether you are looking for a traditional or modern style B&B accommodation in Lorne. HOLIDAY HOMES - For all the comforts of home, a private holiday house in Lorne offers, self-contained with ocean or bushland views. You can find Lorne holiday homes in that perfect Great Ocean Road location you always dreamed of. 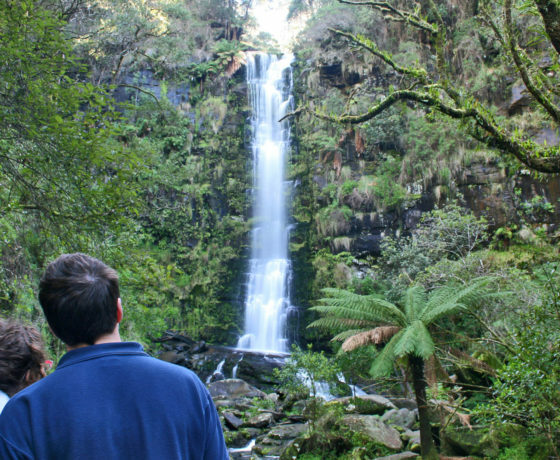 CARAVAN PARKS - For those more adventurous or those not keen on a Hotel stay, Lorne caravan parks have relaxing and affordable camping & cabin accommodation in Lorne or a further 5 minute Great Ocean Road drive to Cumberland River. CONFERENCE GROUPS ACCOMMODATION - Lorne also has conference venues to suit any budget. With superior Lorne accommodation, resort facilities, fine dining and function facilities make Lorne the perfect location for that special event. PET FRIENDLY - Dog lovers are also taken care of with pet friendly accommodation. With stylish foreshore, bushland or accommodation in the heart of Lorne, there is a perfect pet friendly retreat for the whole extended family. 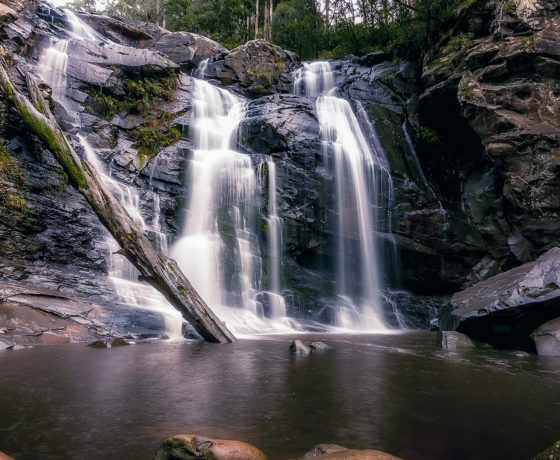 ACCOMMODATION CENTRES - Someone else can take care of your perfect Lorne accommodation experience on the beautiful Great Ocean Road Victoria by contacting Lorne’s local real estate agents who are there to help organise and book your short term or permanent needs. 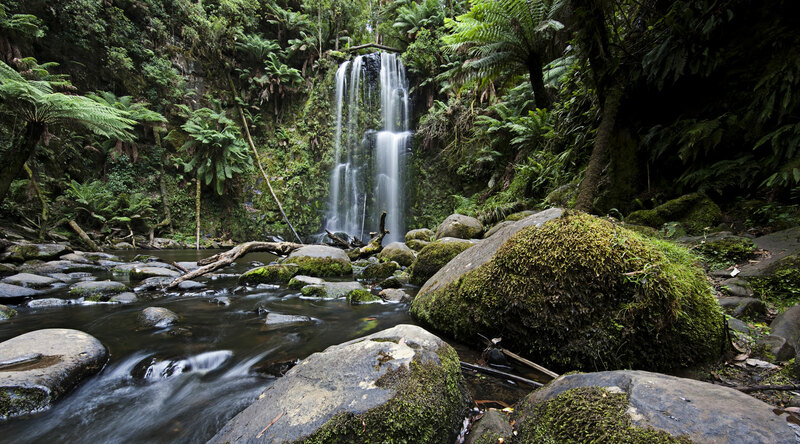 COUPLES - Looking for a secluded retreat, a romantic Lorne couples accommodation escape is the perfect remedy. Breathtaking ocean views and beautiful garden settings set the scene with a range of deluxe apartments, cottages and luxurious B & B’s all offering that perfect tranquil couples retreat. BACKPACKERS - You want to backpack it? Then Lorne Backpackers accommodation is for you. With budget accommodation in mind, Lorne backpackers will accommodate those looking for a centrally located base in the heart of Lorne but still able to enjoy the spectacular Great Ocean Road beaches and fabulous restaurants, cafes, bars and shops in the main street of Lorne.